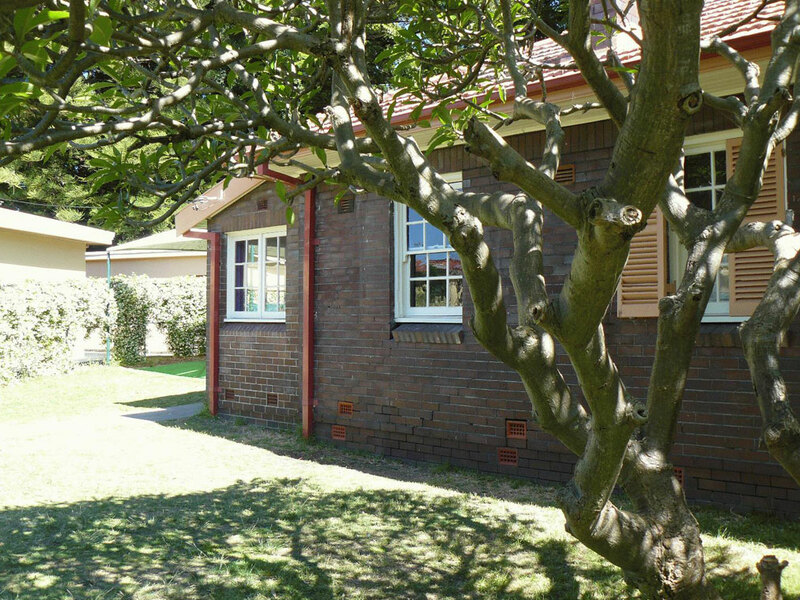 Rose Bay Cottage is designed for use by young children and their families. 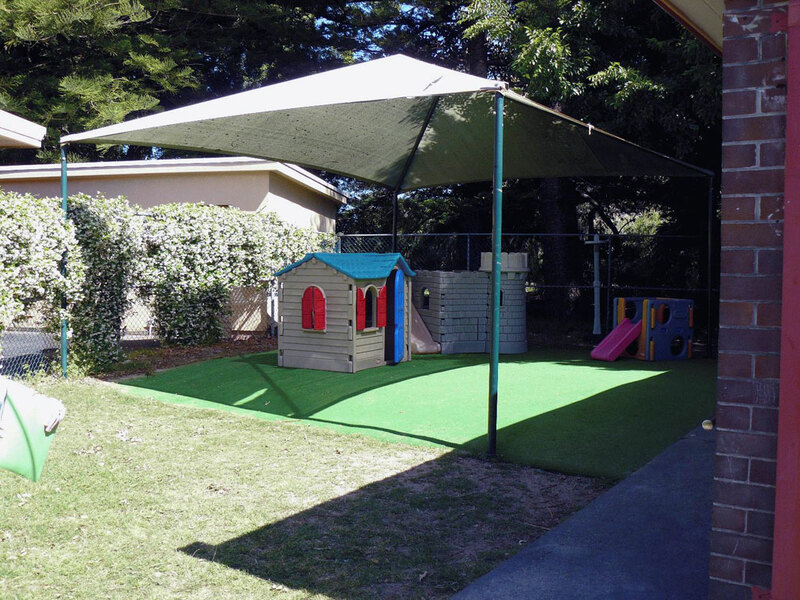 There is a safe soft-fall synthetic grass surface, sunshade and grassed area. 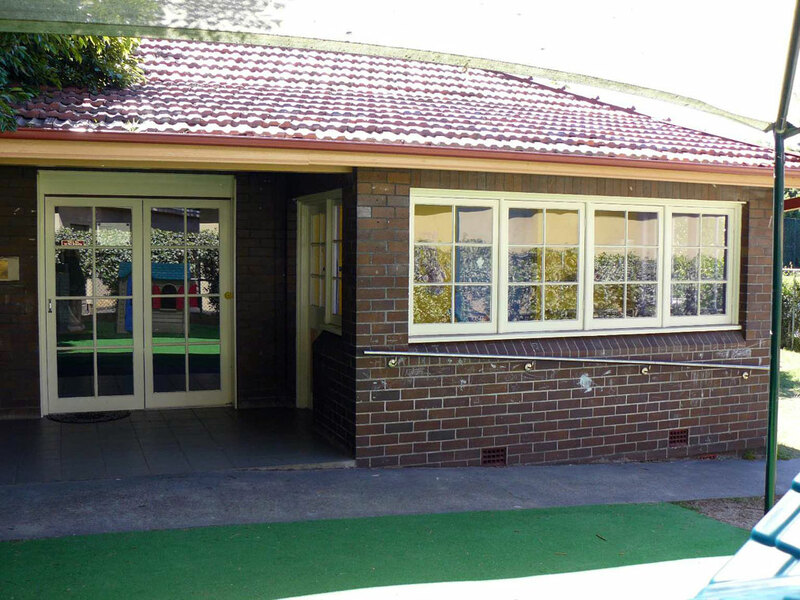 Rose Bay Cottage is also suitable for recreational activities and use by community groups. Available for hire from 9am to 8pm seven days a week. Main room approximately 6.9m x 4m. 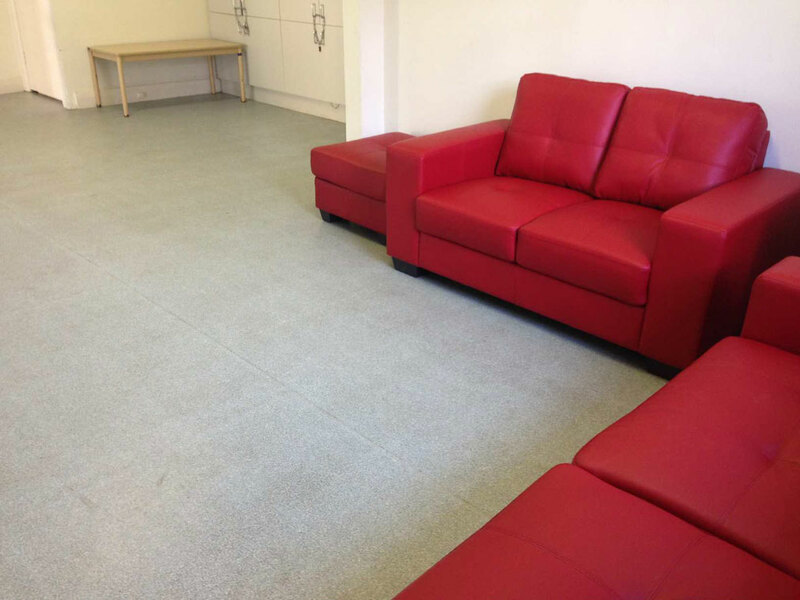 2 lounges, children's chairs, 2 small tables, kitchen with microwave, oven and kettle, and baby change facilities. 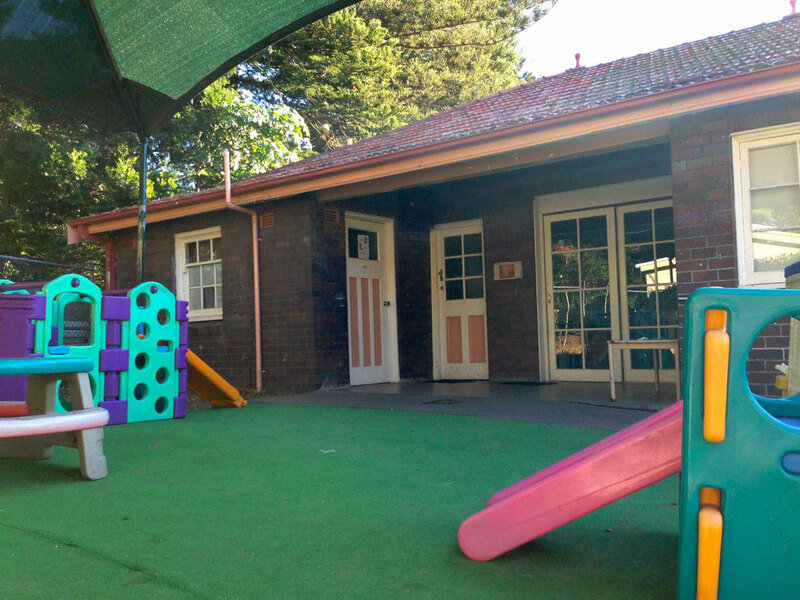 The cottage and grassed area are fenced in with a child safe gate. Level access and wheelchair access throughout venue. Accessible toilet. Baby change table. Accessible parking at nearby golf course. Parking: Street parking or use of Woollahra Golf Club car park.